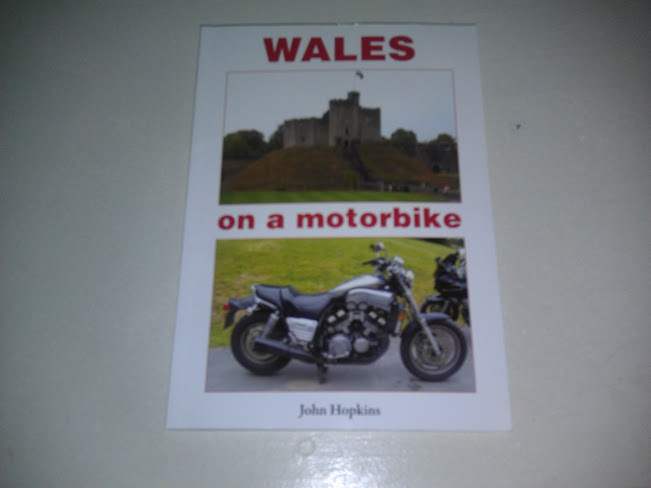 Many of you may recall John Hopkins sent me a book he wrote about his ride through Wales on a motorbike. 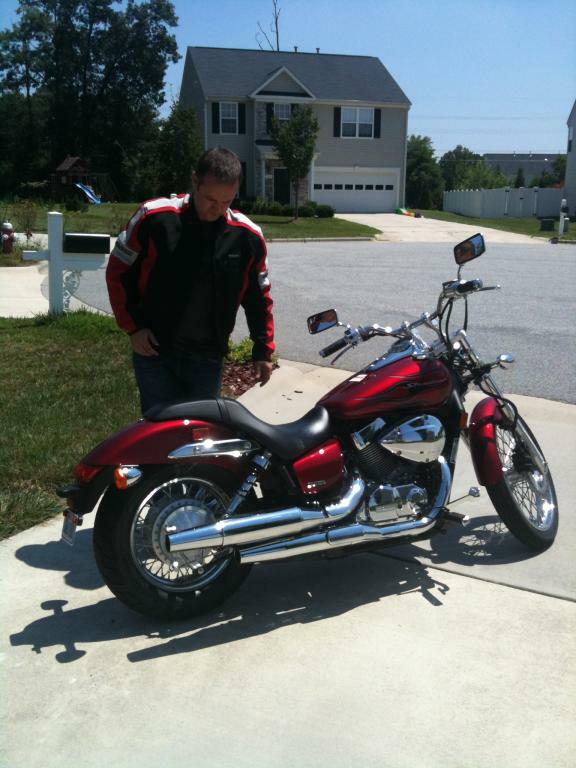 He sent it to me as many of you thought I was crazy to ride a "New to me" bike from Texas to New Hampshire in December. And well.... you all were right, the weather hit me but I made the best of it and made it home safe. Many of you had asked about it and I thought it would be a great idea to share it. 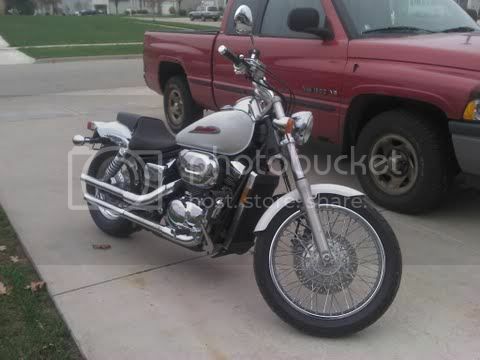 I was going to send it via postal mail the way I got it but then some of you said hold onto it till riding season and we can hand it off to each other. It's a great way to put a face to a username (and might help kill some drama lately). But the season is now here and I'm willing to go up to 200 miles one way. I'd love to see this thing travel the US and Canada, make it's way back to me, so I can send it back to John as a huge thank you. Yes, you can buy this book but this particular one is not edited for the US so this one is special. When you are finished with it, sign it somewhere and date it with where you are located. Come back to this thread and post you are ready to hand it off. As always pics of meets will be required! Thank you John, and thank you HSN members in advance for your anticipated support in this. Last edited by Canyon; 04-03-2012 at 10:49 PM. I requested a copy from John and he said there was a copy in the states. Canyon, I want this to come my direction, can anybody bridge the gap to North Carolina, I can travel up into Virginia to meetup. I'd love to get my name on this before it goes back to John. 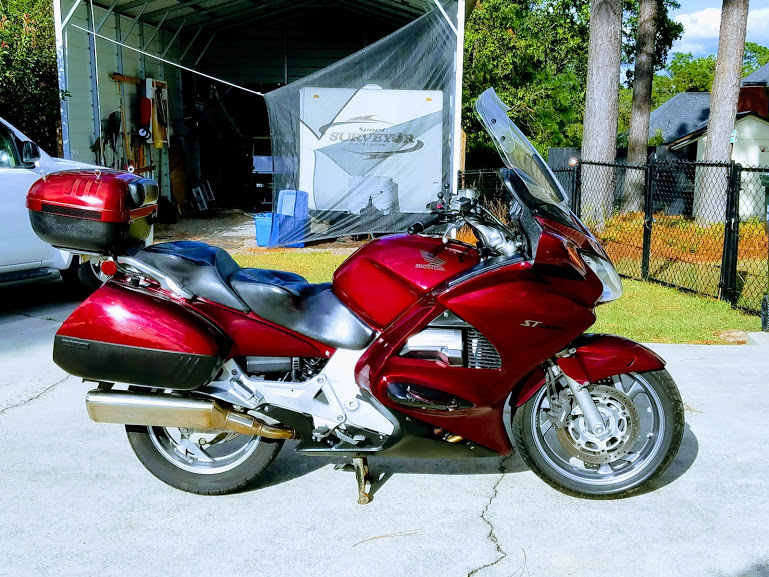 This is a cool idea..hope it makes it's way down the east coast; i'd ride over to Georgia. I hope it makes it somewhere close to Michigan, I'm waiting. I want it too! NH is a little far tho. I'll be moving to the GA/AL border in 2 weeks. If it makes it to Chill in NC and Coop is in SC. 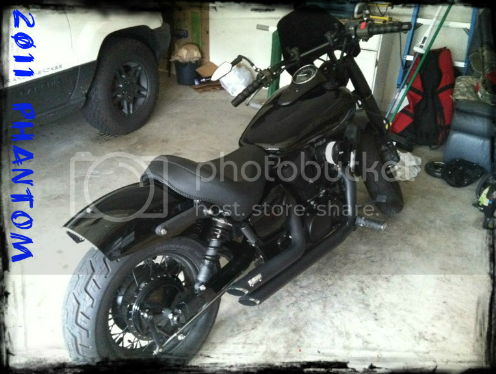 I'll ride to SC..plus there are several HSN guys in GA.
Last edited by Dcocch; 04-04-2012 at 09:14 AM. Don't overlook these exchange possibilities: The Canadian Rally is in Niagara Falls in late August nd the East Coast Rally is in Franklin, WV in September. More than one of us (me, ptgb & Paulie) plan to be at both. No Eastern Solstice Meetup scheduled this year but we might manage an earlier or later lunch meeting in the Fishersville, VA area. Last edited by adlowe; 04-04-2012 at 02:55 PM. Planning pickups and drop offs already. Um.... I can't go THAT far south (though I'd love to) so someone closer has to be...FIRST. I'll be in SW Connecticut the end of June. Without the bike, unfortunately. That's about as close as I'll be getting this year. Canyon, I'm in Houston. Let's get this full circle, get the book down in the state where your journey began!